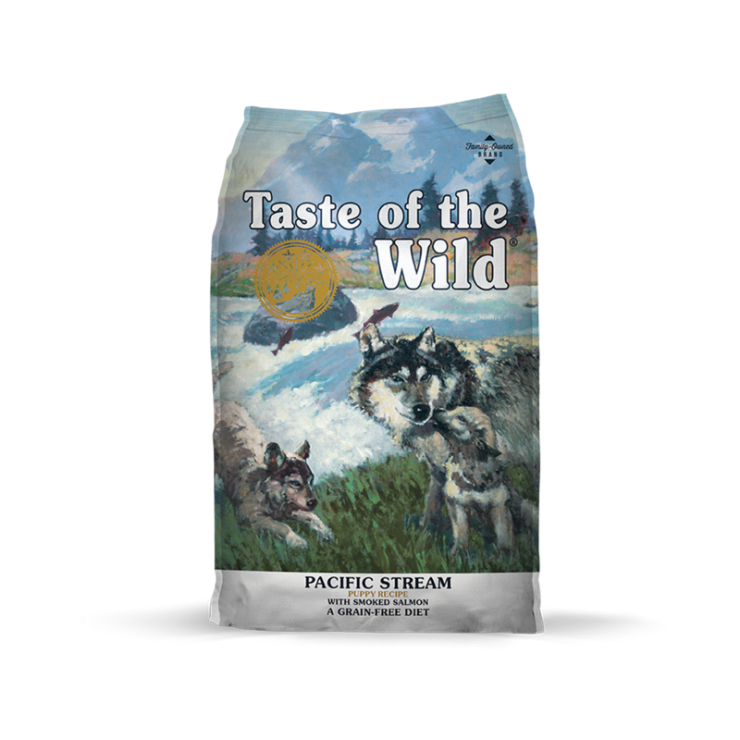 Taste of the Wild Pacific Stream Puppy Recipe is now available for you to pick up at Cherokee Feed & Seed. This egg-free recipe gets all its animal protein from fish, meaning that it’s rich in the omega fatty acids that help keep skin healthy and fur smooth and shiny. 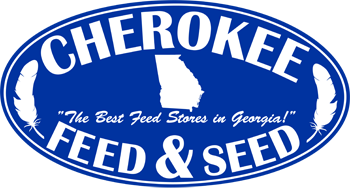 Unique flavors from smoked salmon, vegetables, legumes and fruits in a small kibble size make it easy for puppies to enjoy the nutrients they need for overall vitality. Because of the guaranteed levels of DHA and perfectly balanced nutrition, this formula is great for pregnant or nursing mothers and other adult dogs as well.